Mycoroot is a granular product that is applied as a soil or growth medium amendment. It contains indigenous strains of mycorrhizal fungi, which form a special symbiotic relationship with the roots of plants, improving plant health and growth. 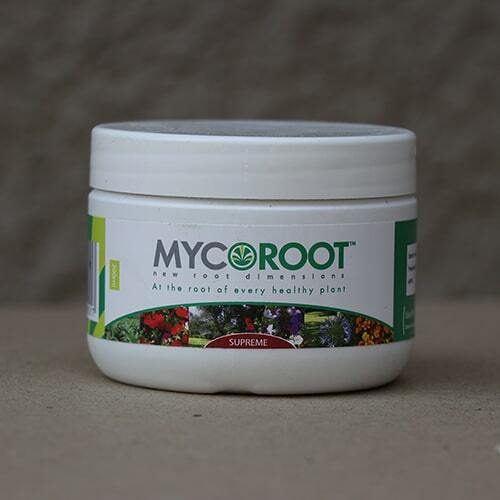 Mycoroot is a granular product that is applied as a soil or growth medium amendment. It contains indigenous strains of mycorrhizal fungi, which form a special symbiotic relationship with the roots of plants, improving plant health and growth. The fungi are in an inert clay carrier. The product can be used for container plants, in the garden for ornamentals, vegetables or when transplanting seedlings, trees and shrubs. The application is once off for the life of the plant. Once the relationship has established there is no need to inoculate the plants again, unless they have been disturbed. These beneficial fungi are nature’s own way of boosting plant growth and providing an intimate link with a more healthy soil environment. Calculate 5 ml of MycorootTM Supreme per seedling. Incorporate into the soil before planting. The MycorootTM Supreme product is not affected if beds are allowed to stand for a while before planting. Water flower beds after planting. Calculate 1ml of MycorootTM Supreme per seed. 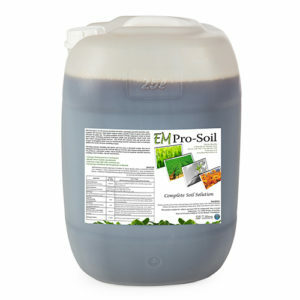 Mix well into growing medium or soil. Water gently after covering the seed. 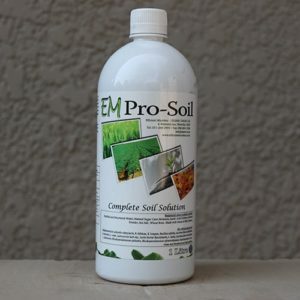 Pro-Soil is a naturally fermented live (non-freeze dried)microbial soil enhancer that increases plant growth and health, and allows you to reduce or eliminate chemical inputs.